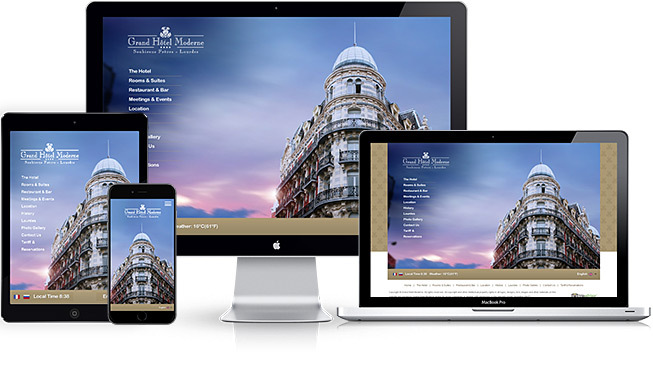 Hotel Landing Page: If you are running a hotel, you may be thinking that a website is enough for marketing success. However, that is not quite it, you need to have a well-planned marketing strategy to drive enough traffic to your website and to enable you to convert the traffic coming to your site. To get this right, you need an effective hotel landing page. The landing page will have the core responsibility of focusing visitors and directing them to an action such as direct bookings. In most cases, you may find that you have done a lot of hard work and even spent a lot to ensure that you get visitors but, without this hotel page, you haven’t done enough yet. All landing pages usually have a goal of either capturing information about a certain thing or get a person to click through and look at more information. They usually ensure that they capture leads and convince people to continue with the conversion process. A hotel page gives you the opportunity to address peoples’ needs and convince them to book into your hotel. As a website works to cater to many different guests, a landing page ensures that it only caters for a specific group of people who are interested in what is offered. They are used in most cases to showcase a certain offer, a discount or even a contest. Mostly, landing pages are supported with ads which are paid for in search engines such as Google and on social media platforms; when someone clicks on the ad, the landing page will be the first place he or she will be directed to. Even the best-designed websites have a lot of distractions. You will find that signup forms, links, and even menus are available in many hotels’ websites. This will give the customer a chance to research and try to find out what he or she wants, which isn’t bad at all. However, landing pages will focus on the main goal such as getting bookings for a certain thing, occasion or period that you offer. Your homepage will have a lot of information which can be too much and be a conversion killer. Homepages usually have too many options and can even get a visitor confused. It makes it hard for potential guests to make a decision, or the decision you want, since they may decide to think through what they have seen before making a decision. Unfortunately, in the process of thinking, they may come across other hotels and opt for them. A landing page will ensure that the visitor makes an immediate decision which is best. With minimal menus and links to other websites, the landing page is much more simplified and direct. 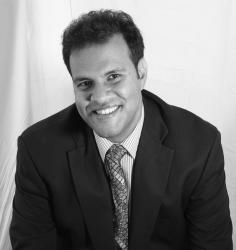 It is designed to focus on one product or service with an aim of making people convert. 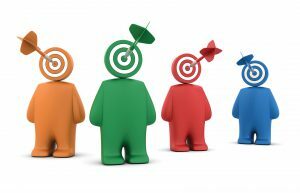 You should not target everyone as a good marketer, but you want to go after specific people who are interested in what you offer. Landing pages give you a target of guests who will, in turn, visit your hotel. Being more precise on the target helps you to stay on target. You can also create many different versions of the same page and design each of the pages which can focus on different segments of your audience. After that, you can drive traffic to each relevant page. 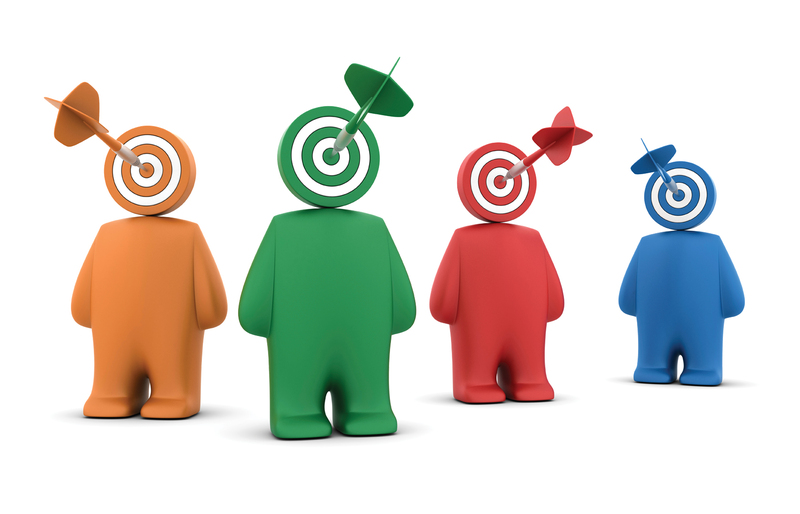 Your landing page will differ according to the size of the hotel and the people you target. Using tried and tested funnels can be a great addition to your hotel marketing strategy. 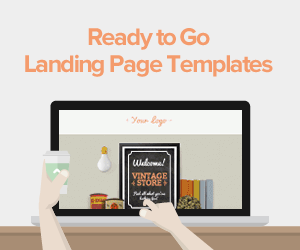 If you create a basic landing page, you can easily set up any funnel. The landing page will ensure that you have leads and more people will end up booking your rooms and buying other products and services. To make your pages optimum for use, you need to test them. 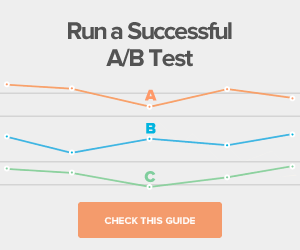 You can do this with split tests or A/B tests; direct equal amounts of traffic to your website to see which one converts more. If your hotel doesn’t have enough online traffic, you can use your friends, family and staff members to find out how you are fairing. Call to action button: It plays an important role in determining the rate of conversion of visitors. You can test the colors and the words used and make them more attractive and eye-catching. Length of the copy: Your landing page will have texts which will need to be short and have bullet points. You can test this by having one with those and another without to see which is more compelling for your guests. Headlines: They usually make the difference if someone lands on your page and is engaged there. They are very important; therefore, you need to focus on making them clear and precise. Social proof: You can add feedback or reviews from past visitors to find out if they improve conversions. Positive customer reviews build trust easily. Consider testing as many elements as possible until you find the best for you. Use the data to improve your site. 1. Scooping up more leads. The traffic from emails and social media will help gain more leads. This can get more people engaged and increase conversions. 2. Impact positively on the business goals: For your hotel, the goal is to have more guests and the landing page will focus on that. 3. Provides insights about your audience: This is because you have the opportunity to collect information about your customers through the booking details. 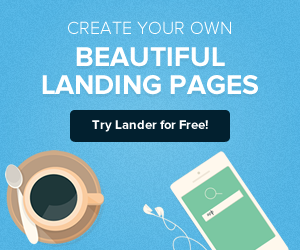 To build an effective landing page with all the ingredients to attract traffic and increase conversions, you will need a professional like Lander who specialize in landing page creation and optimization. You can easily take your hotel to the next level by doing this. After testing your landing page, link it to your live texts and ads. That way, you can monitor the results of the analytics reports. 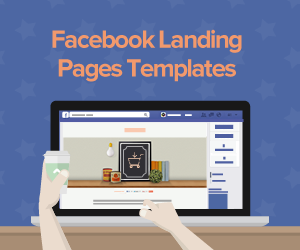 Landing pages are essential for conversions by targeting a specific audience and enticing them to take actions for the benefit of your business and satisfaction of their needs. Their role in creating funnels and the ease of testing are great reasons why you should use landing pages. With a hotel landing page, you will be able to sell and offer more services to people. You will get more visibility and expand your reach; more people will easily get an idea of what you are offering and will likely opt for it if it fits their needs. Those are enough tips and insights to help you know why you require a Hotel landing page. Better yet, get save on costs and time by getting one of our well-priced templates.